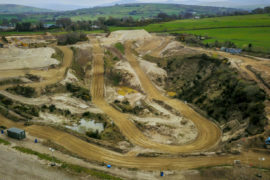 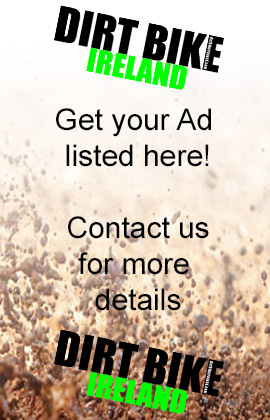 The 2019 Nutt Travel MRA Ulster Motocross begins this Saturday at Robinsons MX Circuit near Claudy Co. Londonderry with a new format, new sponsors and an increased prize fund making it one of the best rewarded series in the UK. 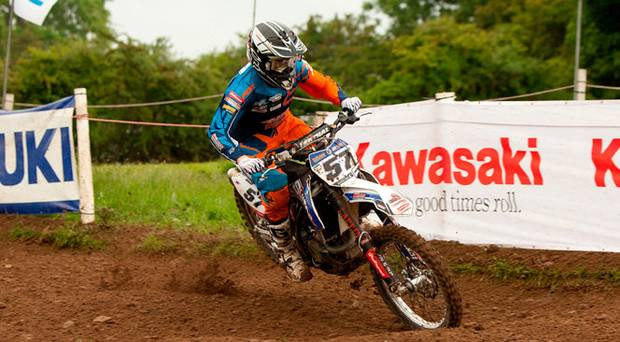 The Premier MX1 Class sponsored by Banbridge based Adair Building Services looks like being the most competitive class for years, with Lisburn man Richard Bird on his KYM defending his title against a mixture of experience and youth with Loughbrickland brothers John and Jason Meara making a formidable challenge, with Jason newly mounted on a 450 KTM and John on his Kawasaki, they are currently 5 & 2 points behind Richard in the Irish, with Ballymoney duo Robert Hamilton, now also KTM mounted and Jordan McCaw also switched from Husky to KTM chasing, and a just returned from Australia Ryan Adair and the exciting talent of Dundonald’s James Mackrell also on KTM’s, the future looks orange in this class. 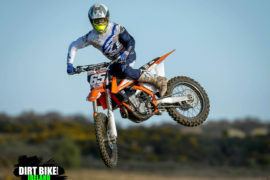 The Premier MX2 Class sponsored in 2019 by Sports Insure looks jam packed with exciting young talent with riders like Jake Sheridan, Jack Galvin, David Galvin, James Mackrell and Jordan Keogh chasing established star of the class Glenn McCormick newly mounted on his Unique Fit Out Husqvarna after years on a KTM, what an exciting prospect for the year ahead. 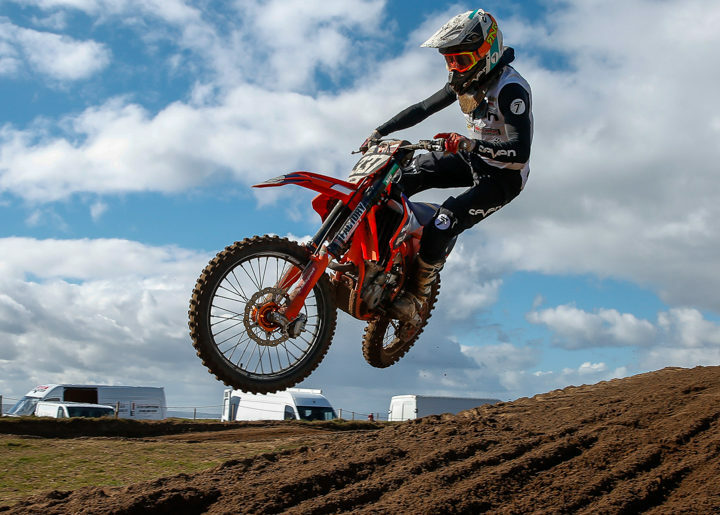 To add to the excitement, Magilligan MX Park will again be sponsoring the ‘Superpole’ action with vouchers for the winners of each Class. 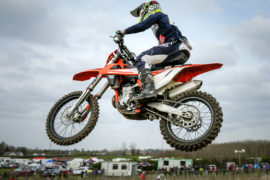 The Semi Expert MX1 Class & MX2 Class both supported by Norman Watt Motorcycles will be a hotbed of racing too with hopefully increased entries as they now run separately from the Premiers, so they will be racing with their peers, so far in the MX1 Class, familiar names such as Aaron Ashton, Gary Marmion, Sean Laverty and Kyle McCauley are at the sharp end, and in the MX2 class, Conor Mullan, William McBride and Quad star Leon Rodgers lead the way, but riders like Ben Kennedy and others should spice up the Ulster Championship closer to home. 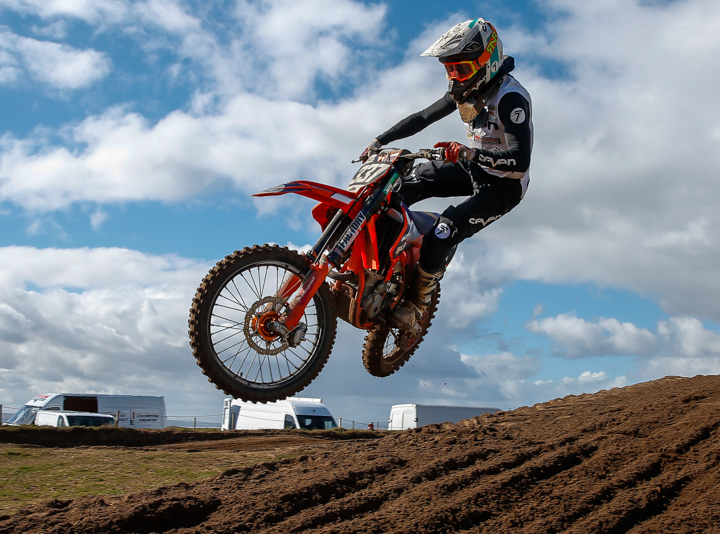 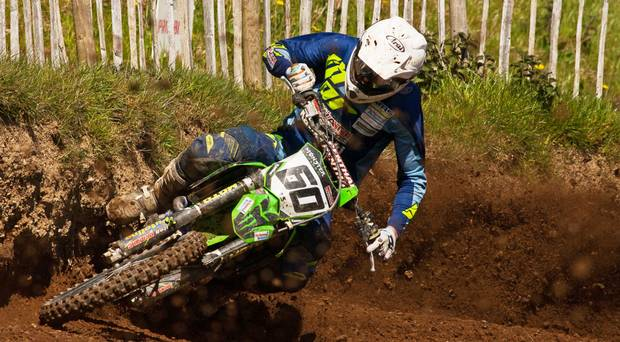 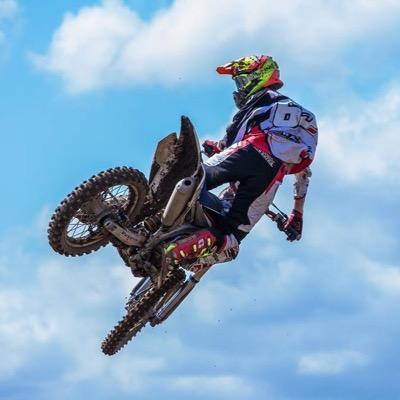 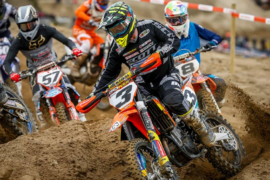 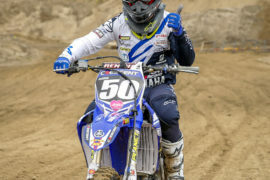 Laverty Motocross is joined by Precise Protect Insurance as sponsor of the Clubman’s MX2 Class was also dominated by Southern riders, but the move north may see the locals come out to play to take the challenge to Eoin Duffy and the rest. 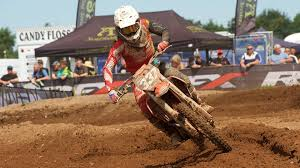 Also adding to the excitement will be the Leo Matheson Ltd Endeavour Award, which will be given to the rider adjudged to have shown the most effort, improvement or similar on the day, and Beyond Signage have also added to the prize pot for all the classes listed above.